We have just released new features to Exclaimer Cloud. These are now live on the service. If you are using folders to group signatures, you can now set folder rules to ensure signatures in the folder only apply to specified users. Only an Exclaimer Cloud admin will be able to change who the folder applies to. For example, if the signatures in the folder are set to apply to ‘everyone’, but the folder is set to the ‘Marketing’ user group, only the Marketing user group will have the signatures in the folder appended to their emails. 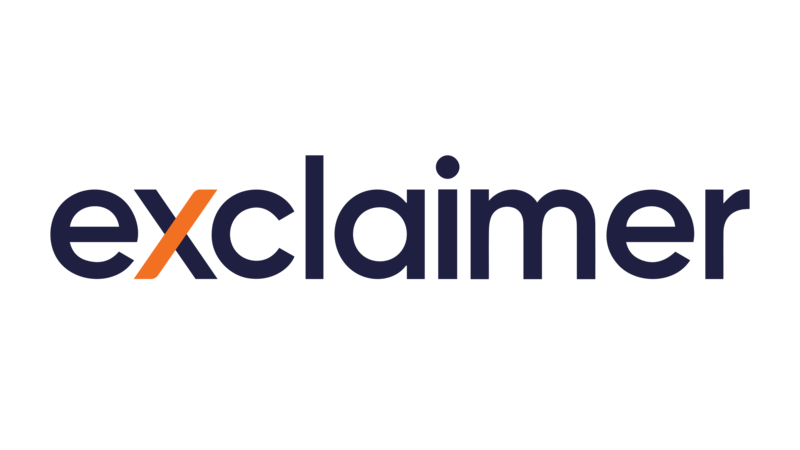 We will now be providing release notes for new Exclaimer Cloud features and fixes, these can be found on the Exclaimer Cloud Knowledge Base. To see what exciting new features we released in August, read this blog post.